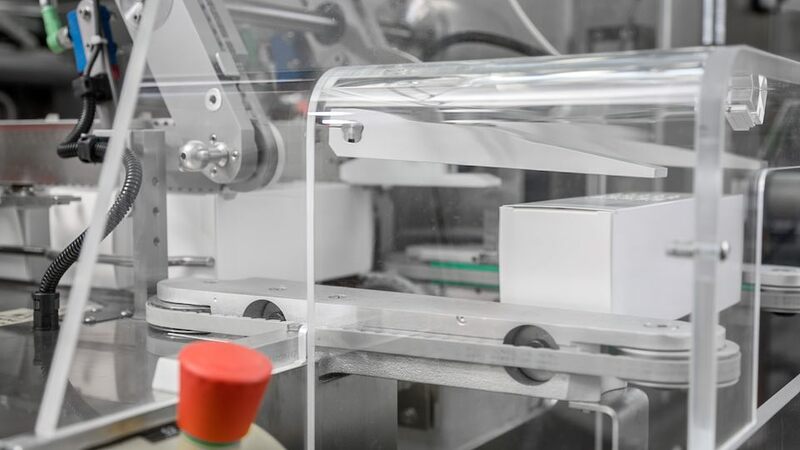 FLEXA Series includes intermittent and continuous motion versions to better satisfy your demands according to the product to be packed. 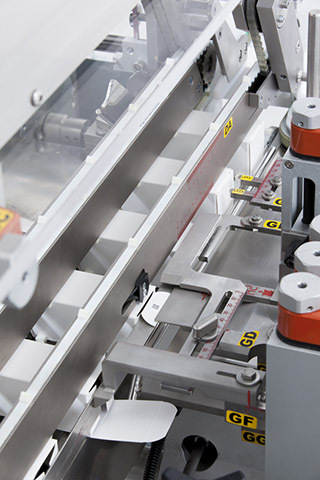 With FLEXA you choose the maximum flexibility and ergonomics in the most compact machine. 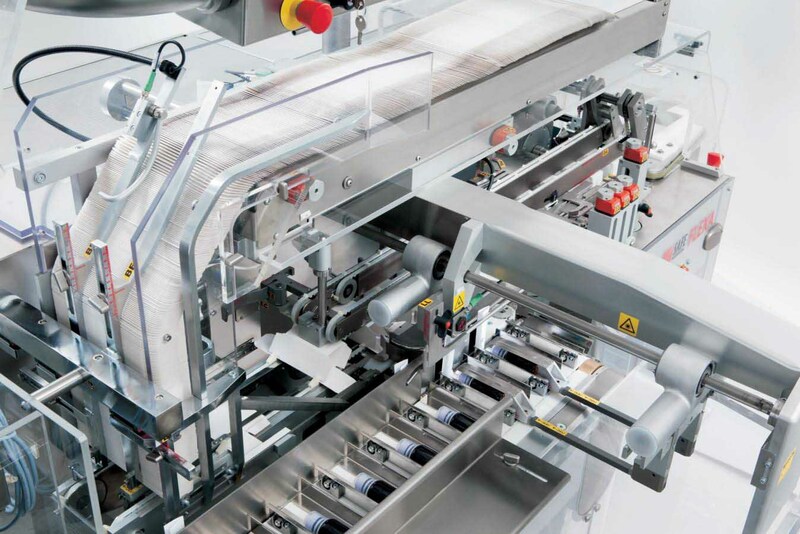 FLEXA, besides being very flexible in terms of carton configurations and dimensions is also extremely versatile in packing the widest range of products thanks to the intermittent motion (single pusher) or the continuous motion (double pusher). 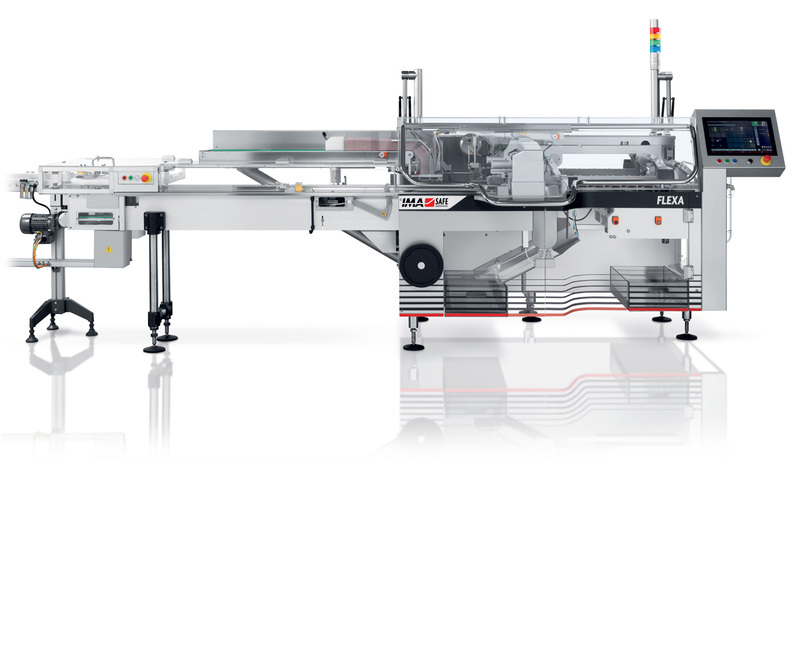 Moreover, FLEXA is one of the most compact machine in its range with a ergonomic design that assures a facility of packaging materials loading. 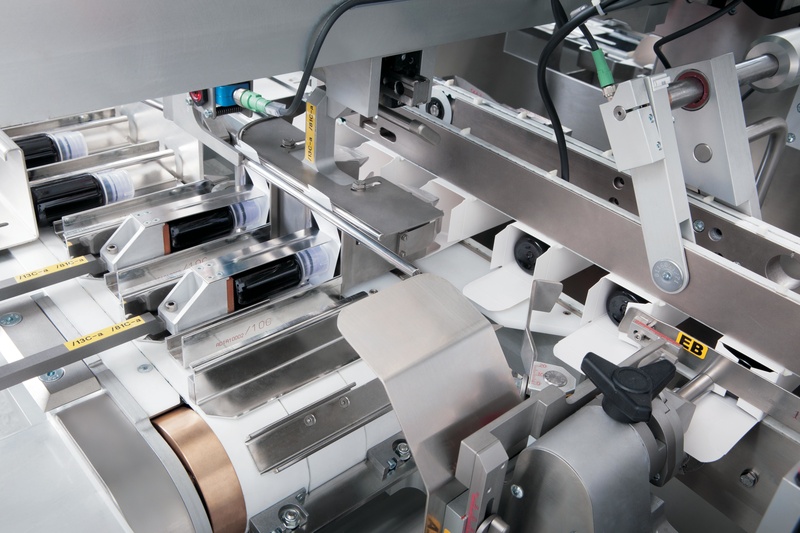 The changeover is very simple, fast and toolless thanks to the servomotor technology applied. 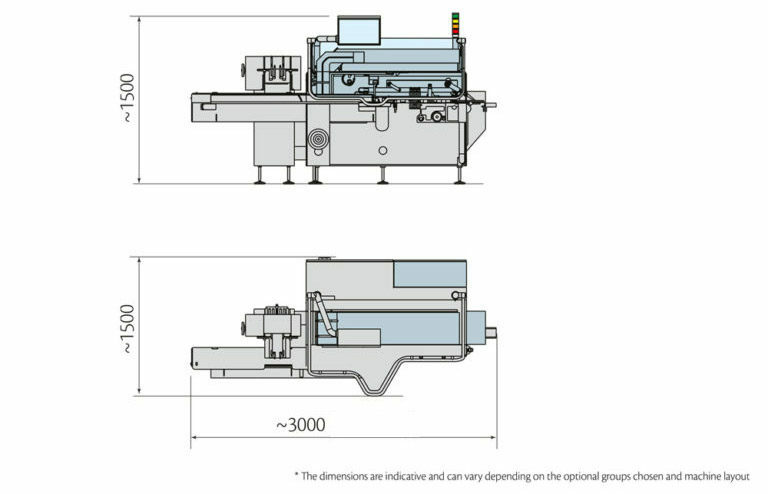 Wide range of carton dimensions. 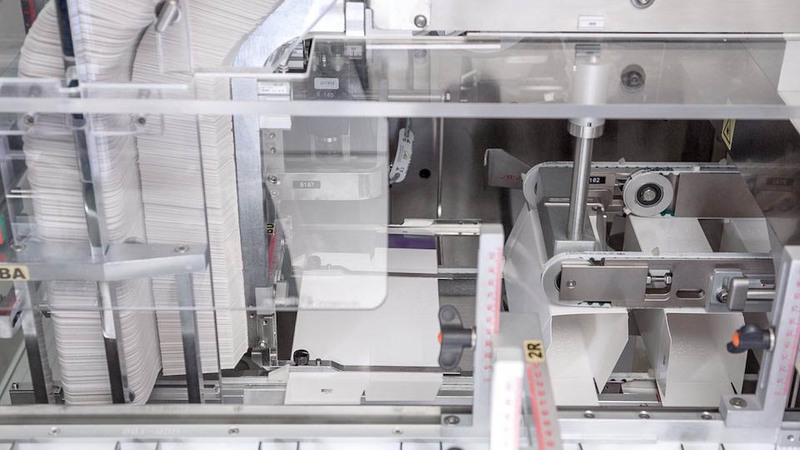 Very compact cartoning machine available in either intermittent or continuous motion. Max Speed 150 cycles/min. 150 cycles/min. 150 cycles/min. 120 cycles/min. 120 cycles/min. Max Speed 180 cycles/min. 180 cycles/min. 160 cycles/min. 160 cycles/min.